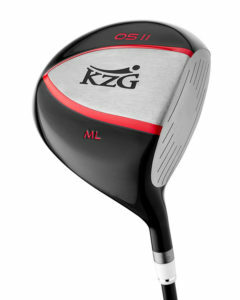 KZG’s “Quintessential” driver combines high MOI performance with an aerodynamic design to produce high launching tee shots with a penetrating trajectory. 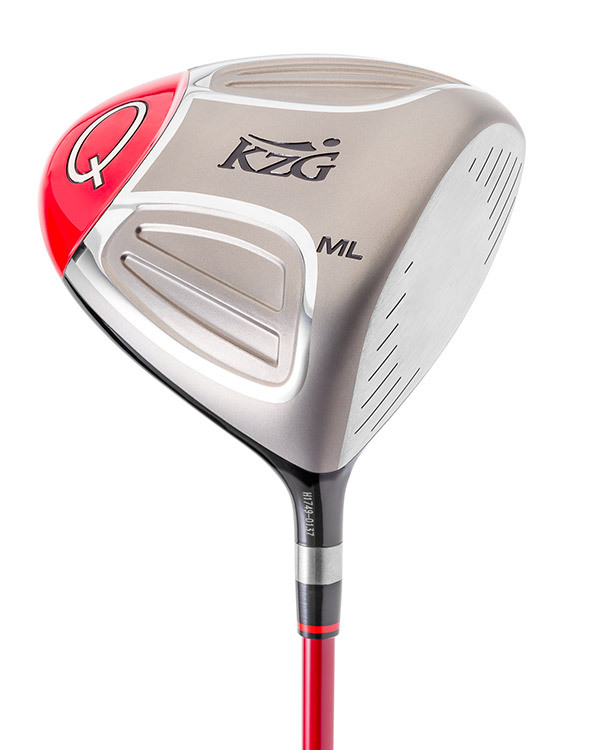 The Q features one of the highest MOI measurements in the industry at 5450 g/cm2, which results in maximum club-head stability through the impact area. 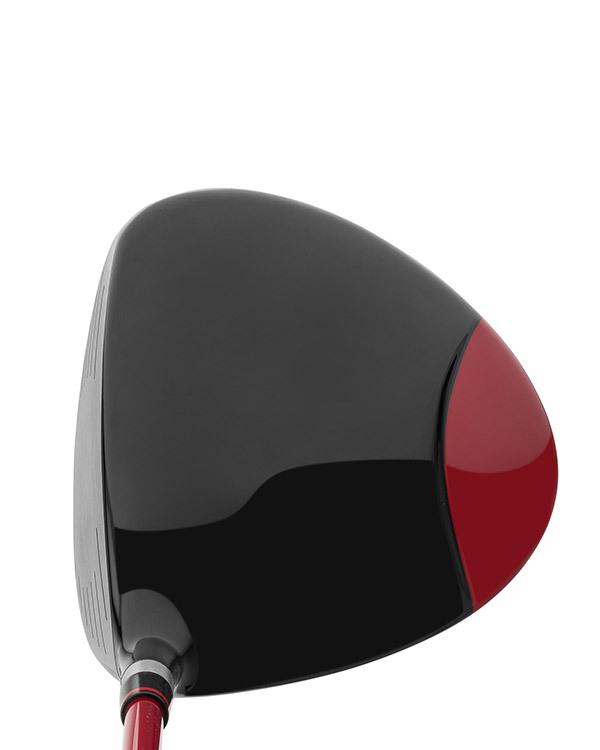 The high MOI design also helps to reduce side spin for straighter, manageable golf shots. 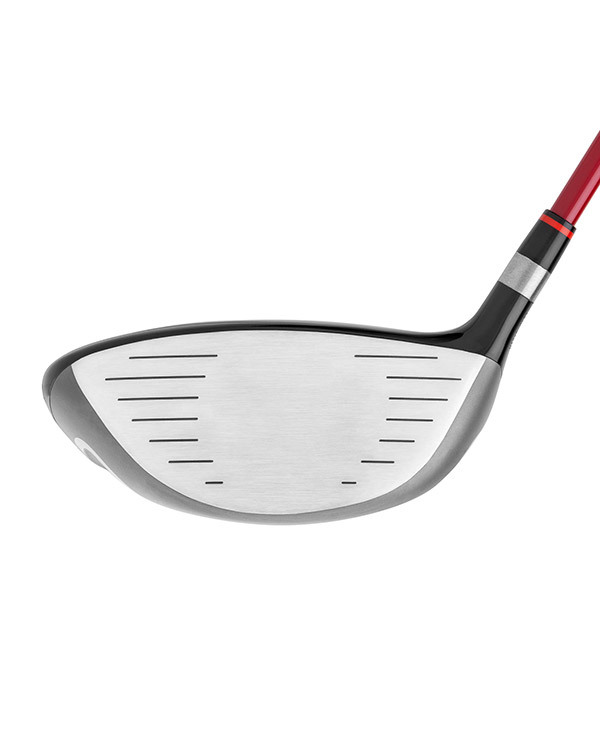 The Q’s wide range of loft offerings provide fitters with the options they need to fine tune launch conditions that compliment the player’s swing dynamic. The head has a large “foot print” making it appear to be larger than its actual 460cc head size giving the golfer added confidence over the ball. WOW. When I sit this driver down behind the ball I feel like I can’t miss. All my friends are asking me about it because I am driving the ball better than I have in my entire life. 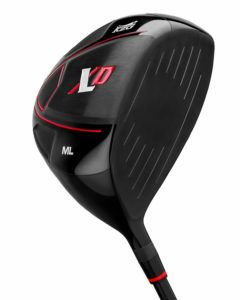 I am in love with this driver. I feel like I will hit every fairway and the sound is awesome.